Alien Gear Holsters manufactures premium, incredibly comfortable concealed carry IWB holsters ( inside the waistband ) and open carry OWB holsters ( outside the waistband ) for concealed carry Americans. 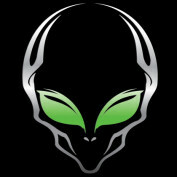 Alien Gear concealed carry handgun Holsters are made in United States, in Hayden, ID. 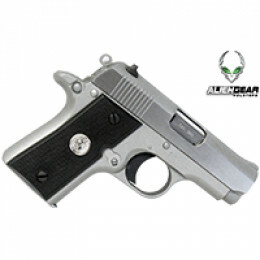 Alien Gear Holsters unprecedented growth and popularity within the concealed carry holster industry is due to our ongoing commitment to comfort, quality, workmanship and affordable products. This is a list for those of you who simply aren't interested in peashooter concealed carry. You may have your own personal preference, but here's a short list of our favorite concealable handguns.